ShotHotspot has today had its biggest update to date. The popular photography locations search engine has received three main additions: lists, seeing your own hotspots, and a bigger map. 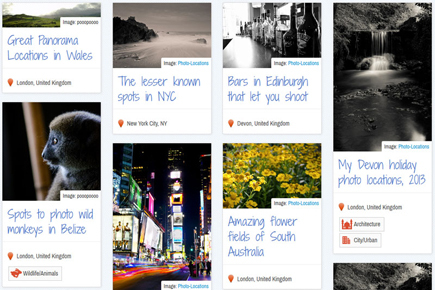 Lists provide a way for ShotHotspot members to create and share collections of photo hotspots. The Lists can contain any number of hotspots, and can be either Public, Private, or Unlisted. 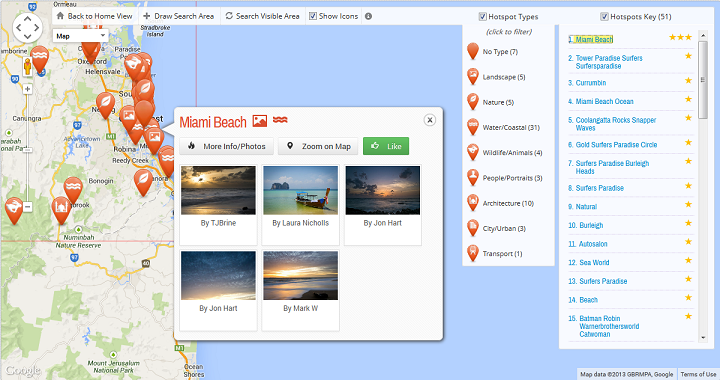 This will come in handy for anyone wanting to plan and share an itinerary for a photo trip, or just share their ideas on the best places around. Members can finally now see a map of the hotspots they've added to ShotHotspot. This was long overdue, and will undoubtedly be a welcome addition. When searching for photo locations, nothing is more important than seeing them all clearly on a map. That's why the map has now grown, and the map controls are now collapsible, to show as much of the map as possible to suit their preference.